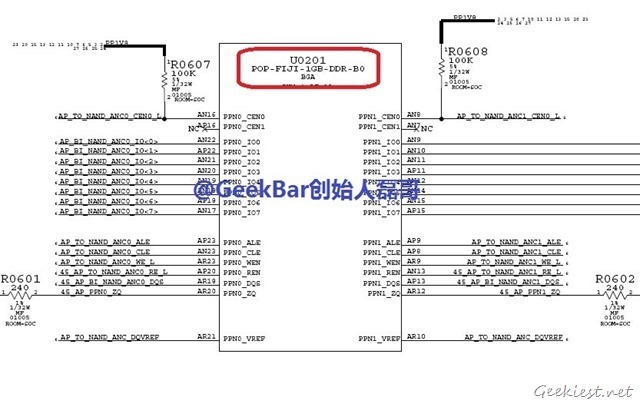 A recently leaked schematic of the iPhone 6, suggested that the device will support just 1 GB of RAM. 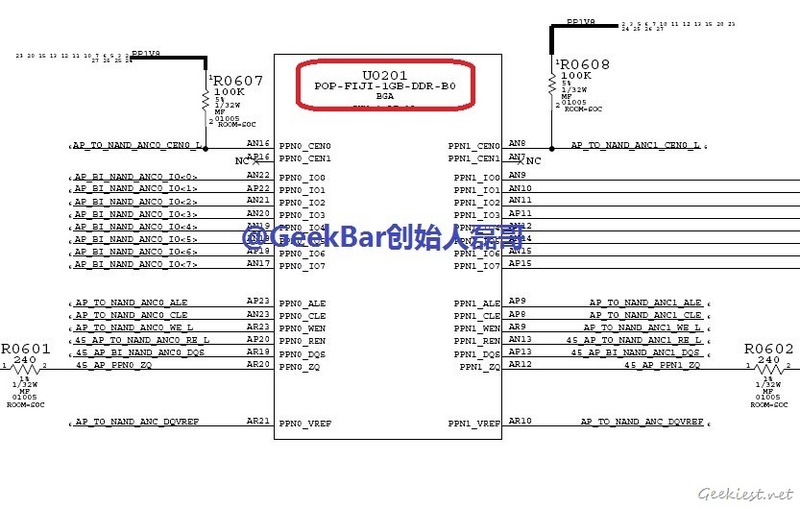 But a SoC Engineer, Todd DeRego, says that the 1 GB indicated in the schematic refers to the NAND flash component. It is the a component which contains the firmware of your phone, and also stores your files and data in the built in memory of smartPhones. 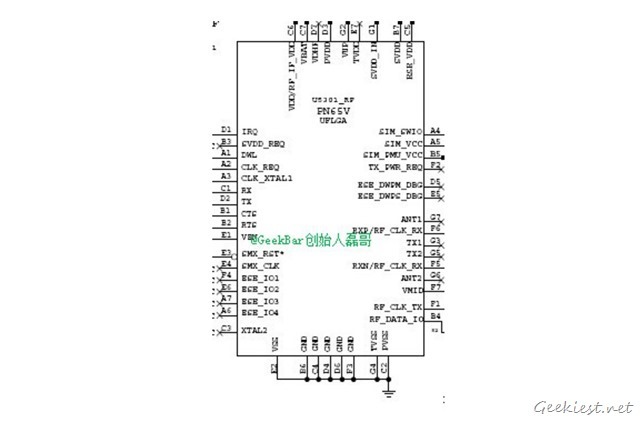 According to DeRego, the schematic also has an NFC (Near-Field Communication) chip by NXP Corp, referenced by the number ‘PN65V’. NXP produces NFC components for smartphone manufacturers, and were the manufacturers of the M7 coprocessor, which powered the iPhone 5s. Smartphones can use NFC to make payments, and such features are available in many Android phones. So, it is not really surprising that Apple are following suit. Grated these are just rumours, with no concrete proof whatsoever, nevertheless they show the company is willing to step into unfamiliar waters, including the debut of an iPhone phablet. We will have to wait for Apple to unveil the iPhone 6, which could be launched as early as September.